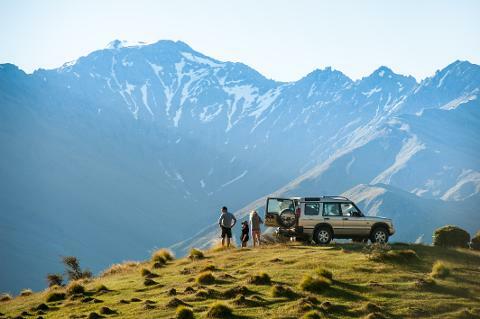 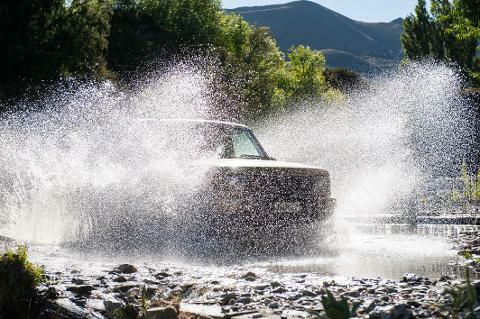 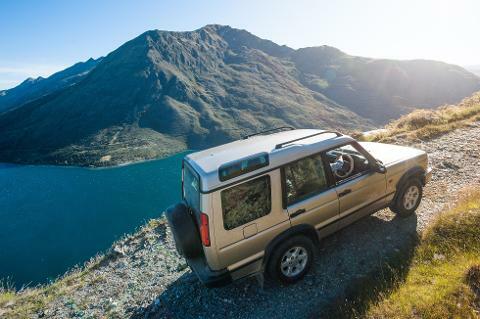 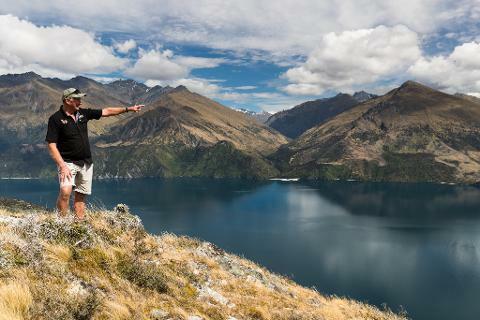 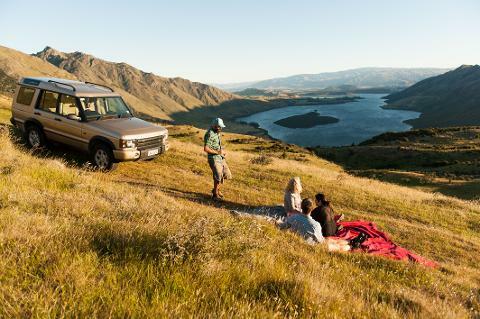 Wanaka 4x4 Explorer offers you the ultimate lake and mountain adventure. 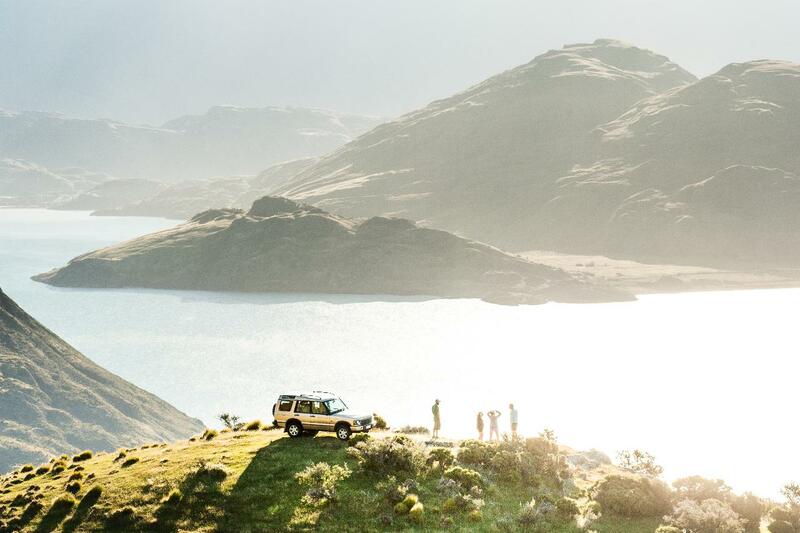 The dramatic glacial calved basin filled with the melt water from seasonal snows and ancient glaciers is the backdrop to your adventure with us. 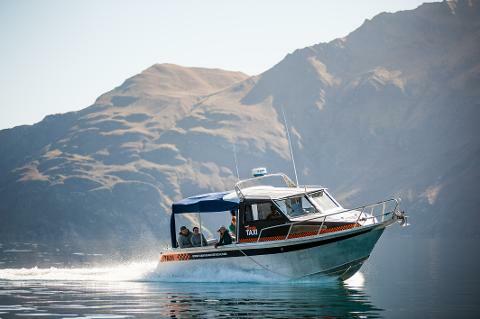 Boat through the calm waters of Stevenson's arm, a constantly changing vista of steep walls and jagged peaks leads to a small beach where you will disembark to board our 4x4 vehicle. 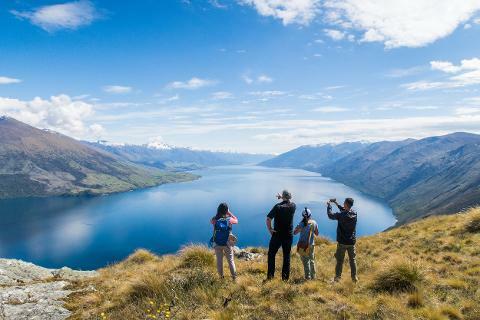 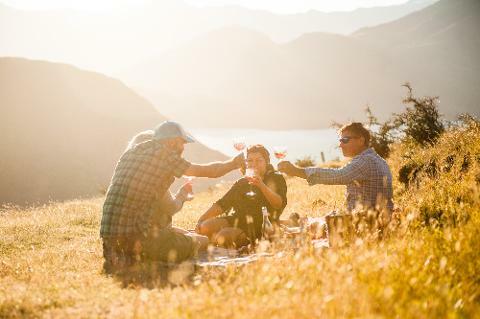 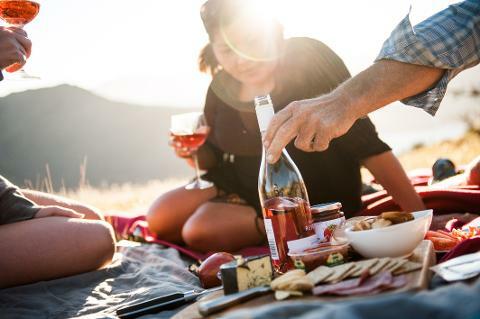 Climbing above the lake your view expands until all of Lake Wanaka lays beneath you in a stunning panorama of sparkling blue water and rows of rugged alpine peaks. 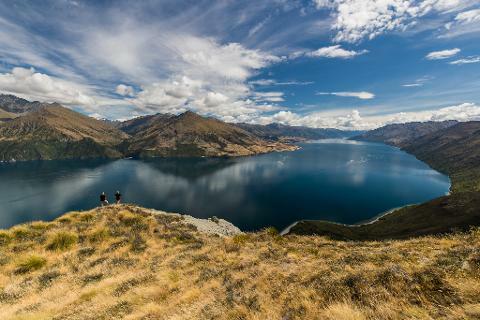 Please let us know which one you would like to choose when you make your booking.